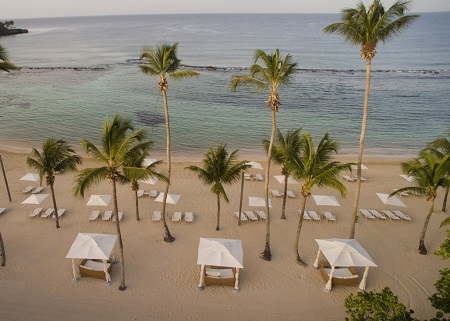 Casa de Campo La Romana, Dominican Republic! 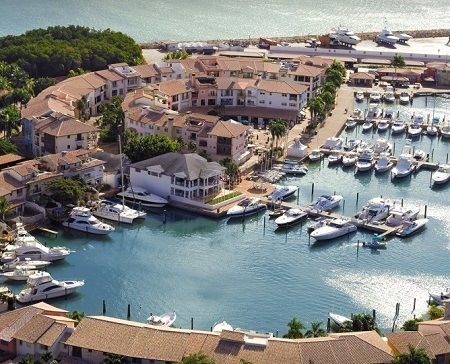 But Casa de Campo is more than just a place to sleep. 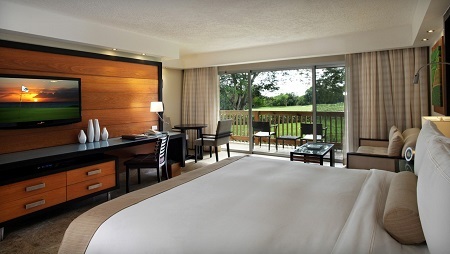 Our generously appointed hotel rooms offer a comfortable and spacious escape after a day spent enjoying the myriad of activities Casa de Campo has to offer. Guests even receive their own personal golf cart to make exploring our expansive property as convenient as possible. Let us take you on a culinary journey around the world where no two meals or experiences are ever the same, and every dish is created with its own personality and flavor. 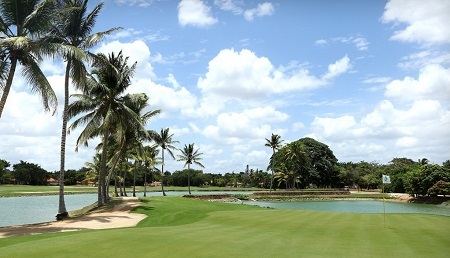 With not one but three championship courses designed by the legendary Pete Dye, Casa de Campo is one of the Caribbean’s premiere golf destinations. Our tropical playground features a unique array of amenities, including an expansive marina, tennis and polo facilities, a world-class shooting center, three championship golf courses—including Pete Dye’s masterpiece, Teeth of the Dog, the #1 ranked course in the Caribbean, and number 39 in the world—and so much more. Casa de Campo is also home to a variety of gourmet dining options, fantastic bars, and the one-of-a-kind 16th century replica Mediterranean village, Altos de Chavón. 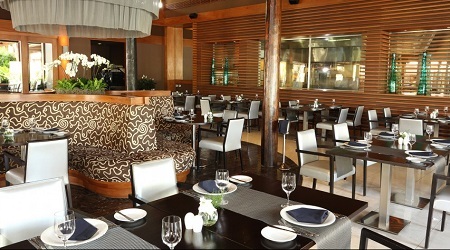 Offer is based on a Single or Double Occupancy in an Elite Deluxe Hotel Room Accommodations. In addition to these luxurious features and amenities, every room features a private bathroom. And for your convenience, our front desk is open 24 hours a day, seven days a week to attend to your every need. Stay a minimum of 1 night and maximum of 14 nights. A tax and service charge of $49 per room per night is additional.